KCCS provided CEI services to GIBA for the Two-Phase Bridge Replacement project that encompassed replacing an outdated swing span bridge with a new, up-to-date swing span. 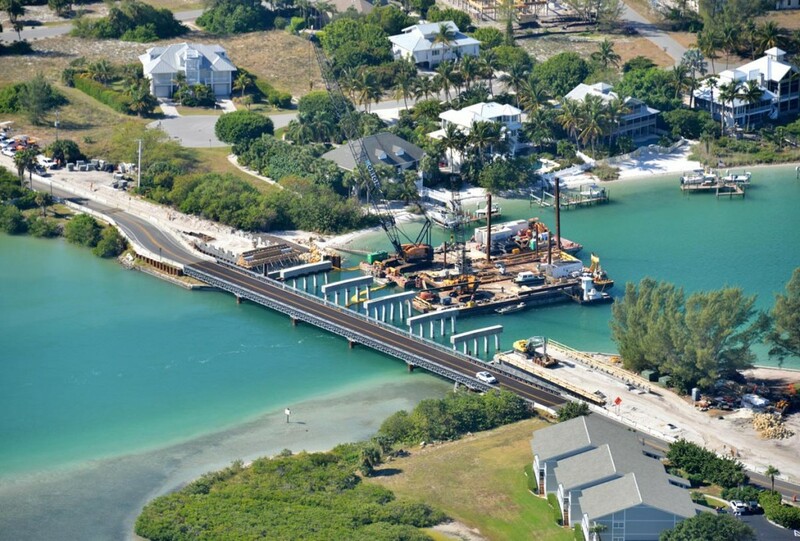 The new bridge, approaches, and associated roadwork were completed while maintaining traffic on the existing bridge. Both bridges, located about 10 feet apart, had to swing open simultaneously. The project also included construction of temporary and permanent mechanically-stabilized earth walls, temporary sheet pile walls, utility coordination, roadwork, and drainage. In each phase, KCCS administered, monitored, and inspected to ensure the project was constructed timely and in conformity with plans, specifications, and special provisions on behalf of GIBA.